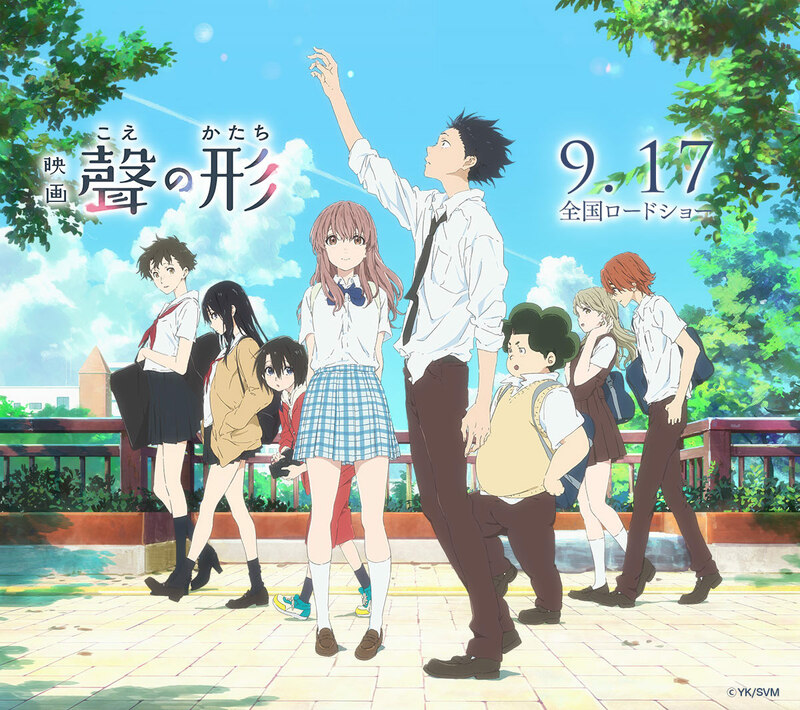 A Silent Voice is my film of the year. This is not a claim I make lightly. I saw your name. just two days prior to this masterpiece, and I’ll be seeing Godzilla Resurgence this coming week. I’m sure that I’ll also be catching some of next year’s Oscar favourites come Christmas. But even as my mind returns, time and time again, to the story that Yamada Naoko and her team at Kyoto Animation have brought to the screen, my conviction only grows. I simply cannot conceive of anything else giving me anything close to that experience at the theatre. 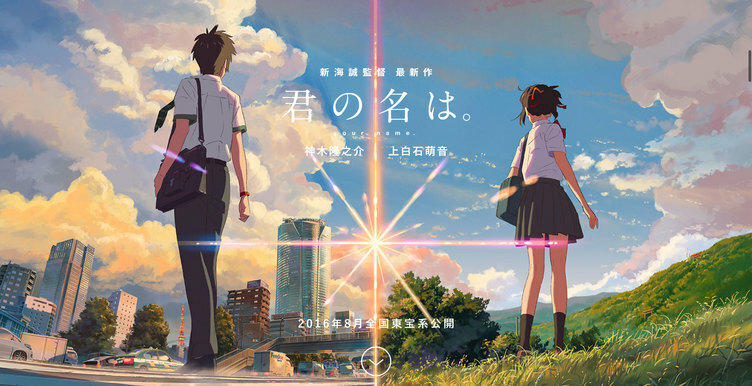 Unlike Kizumonogatari, Shinkai Makoto’s your name. was one of the two films I’d planned to see on my trip late last month. Seeing the trailer all three times I’d been to the cinema in July was one significant factor…but I was also a bit ambivalent about the idea, for Shinkai has been a bit of a mixed bag for me. I enjoyed thinking about his favourite themes regarding human connection in his earlier works—Voices of a Different Star and The Placed Promised in Our Early Days. However, whilst everyone else seems to rave about it, 5 Centimetres Per Second left me a bit cold. Because of that, I’ve yet to see Children Who Chase Lost Voices or The Garden of Words, even now. 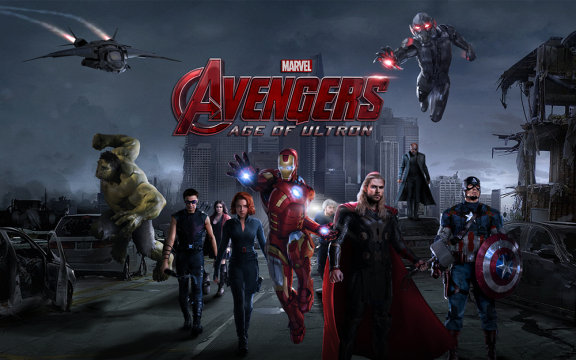 The Age of Ultron: The Avengers, grounded…? They’re back…but is it for the best? 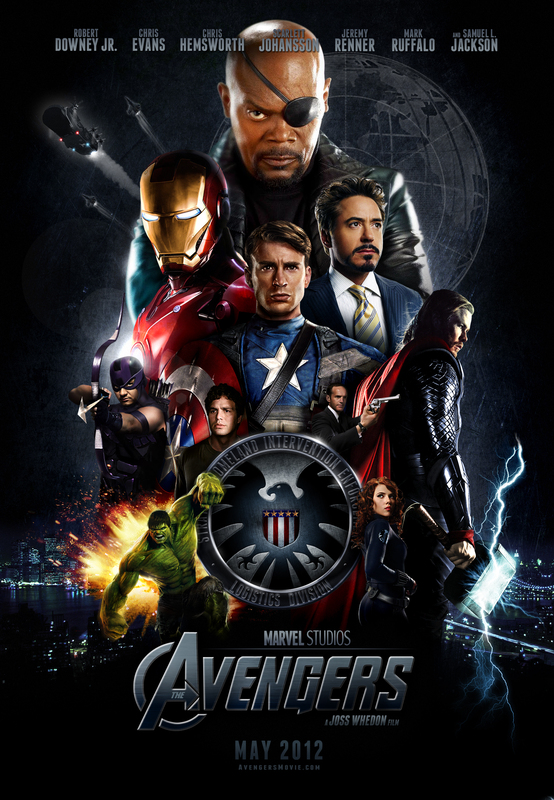 That I love the first Avengers movie the most out of all the Marvel Comic Universe films so far is hardly a secret. My brother has thus far been unable to convince me to watch either Ironman 2 or 3, and I’ve only ever looked up one scene in the Thor films, one that you might be able to guess after reading through this post. There are a few other films I haven’t seen and remain unlikely to see…well, unless someone tells me that they’ll be important for the third and climatic phase of the MCU, where the seeds of all those mid- and end-credits scenes finally sprout. And the reason for this remains as it was last year: I prefer watching them play off each other, rather than having just one personality at the centre of a 2-hour movie. Whilst I have not gone looking for reviews—other than a quick skim of what’s on Rotten Tomatoes—it’s probably fair to say that American Sniper is a rather controversial film at the moment. As I write, US troops continue to fight in Iraq against the Islamic State; and whilst the war in Afghanistan has formally ended, you can be sure that US forces of some kind are still in the country. Furthermore, proven and suspected evidence of torture and unlawful killings add more blemishes to a presence that was already controversial due to the way the war began as well as the way in which it was fought. This is not an atmosphere for the celebration of a man who painted ‘the enemy’ in such a black and white manner, and who seemed unable to leave the bravado attached to his legend behind when he returned. Honestly speaking, I feel that those commentators are missing the point, deliberately or otherwise. This is not the place for me to make a political statement about my own thoughts on the conflicts that seems so endemic to our world today: it will come out when I look at fictional stories of war, if it hasn’t already. A two-and-a-half hour movie is limited in what it can focus on, and here, Director Clint Eastwood has chosen to highlight something all too many people prefer to brush under the rug: the veterans who have come home, and who have to adapt to civilian life again. Whether or not we agree with their choice of enlisting—for reasons as varied as ‘wanting to protect my fellow soldiers and the people back home’ to actually enjoying the adrenaline rush—it’s important that the people around them try to understand what they are going through. And I don’t mean the expectations that the media cultivates. Talk to them, listen to them, find out how they really feel about their experience. 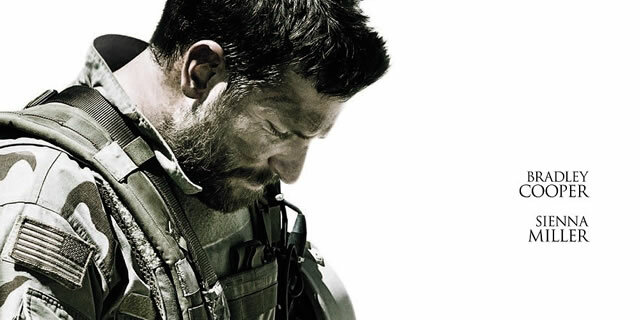 More than anything, I feel that American Sniper really brings out this disjunct between the main signal I picked up from Chris Kyle as portrayed in the film—a soldier’s feeling that ‘there is more that I can do, there are more people I can bring home’—and the tendency of many to focus other things we might assume about veterans. But first of all, you really need to find out how to talk with them. American Sniper doesn’t explicitly provide the answers to the question of how to reintegrate veterans, nor can it, for even if some things are the same, the experience of each person is going to be different. But no matter how you feel about war and the part of the US and the West in the conflicts that currently dominate our headlines, I argue that, at the very least, American Sniper should be applauded for highlighting the challenges that face veterans when they return home. Perhaps this is easier for me to say, since I live in a country with far fewer people that have served…but nevertheless, now, the challenge that faces the rest of us is how to respond. The Usagi Drop film, with Matsuyama Ken’ichi and Ashida Mana as the mismatched pair building a life together, was released in 2011 amidst the spotlight associated with the ending of the manga series. Even though it’s taken me a couple of years to finally sit down an watch this film, I’m taking it as a blessing in disguise, for it allows me to once again reflect on the themes that Unita Yumi seems to have been concerned with. Most viewers — myself included — celebrated the anime for its heartwarming story about how Kawachi Daikichi, a young man on the rise in his company, learned how to be a father even through the sacrifices he had to make, and the film can certainly be read in exactly the same way. Nevertheless, I’d definitely seen enough to have some difficulty in selecting my list this year: 9 were lock-ins, and three spaces were up for grabs. In fact, I was still mulling over them as I finished three series that I hadn’t been so sure about, over my first real Christmas ‘break’ in four years (i.e. I wasn’t working in retail this year!). In the end, in terms of anime, I still settled for series that I’d watched at a more leisurely pace over the year, even without interacting that much with other viewers on them; obviously, something about the way that I pick what to watch is still working for me. There are shows that I somewhat regret not keeping/catching up with, but even though I can’t see myself remembering 2014 as a great year for this hobby of mine, ultimately, I’ll be quite happy to look back and see these 12 memories. Finally, I’d like to thank everyone who’s dropped by, hung around a bit, perhaps even taken the time to comment this year. Whilst I would probably be writing about my hobbies anyway, it’s the people I interact with who will always challenge me to read more widely, with the goal of always improving the quality of my writing and analysis. So thank you for your support and encouragement, and for challenging me to keep re-examining my arguments. And I look forward to seeing you again sometime this year, if what I write about still happens to interest you too. 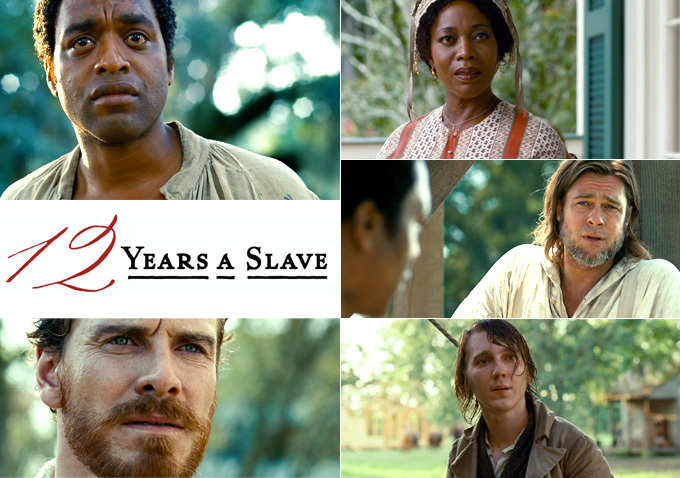 12 Years a Slave tells the true story of Solomon Northup, a free man from New York who was kidnapped into slavery in 1841, during the tumultous years when America struggled to overturn an institution upon which the country can be said to have been built. It is, frankly speaking, an incredible film. It was nominated for a host of awards, and took home what many still regard as the most prestigious prize: the Academy Award for Best Picture. And whilst I did not see enough movies last year to be a fair judge, it probably deserves it. Solomon Northup’s story is perhaps the least embellished ‘true story’ that I have ever seen on film. There was unfortunately one major inaccuracy – unfortunate because it provided one of the most emotional moments on the film, but I doubt that the creative team behind the film intended it. Most of the story is as Northup related in his book, written with the aid of a ghost writer. The horrors that African Americans faced during those years of transition – the heavy whippings that I can’t imagine people today surviving, the sexual, physical and psychological abuse, the denial of these people’s humanity – come through on the screen through the raw emotion of its stars, Chiwetel Ejiofor and Lupita Nyong’o. It is worth watching the film for them alone. 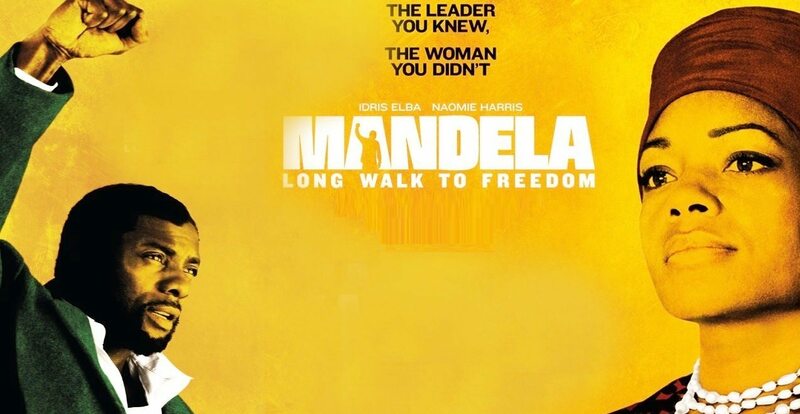 Having seen both critics and audiences celebrate this film, however, I find myself puzzled at the degree of racial discrimination that still exists in America today. 2014 has seen race riots in Ferguson as questions over the death of an African American teenager at the hands of a white police officer remain. I remember when the new first broke back in August: one of the facts that stood out most to me was that whilst Ferguson’s population was about two-thirds black, there were only three or four black police officers to about fifty white ones. Such discrepancies – another is the difference in perceptions over how African Americans are treated in comparison to white people – are indicators of serious, underlying issues that the American people really need to consider. That’s not to say that other countries are much better: in Australia, for example, most of us do not really understand just how much our policies aimed at ‘integrating Aborigines into our one Australian community’ is based on Western views of what society should be like. We may think that our societies have progressed quite far along the road to true equality between different races, as we think that our societies make opportunities available for those that work hard enough to deserve it. However, studies have found, for example, that it is still considerably easier for people with Anglo-sounding names to find jobs. Anecdotes I’ve heard also suggest that most jobs also go to people who are well connected, for reasons ranging from being able to obtain inside knowledge of what an employer is looking for, to having a referee to whom the people doing the hiring owe a favour. This is just food for thought, but perhaps the greatest obstacle to reaching the ideal of real equality is the belief that we are already there? 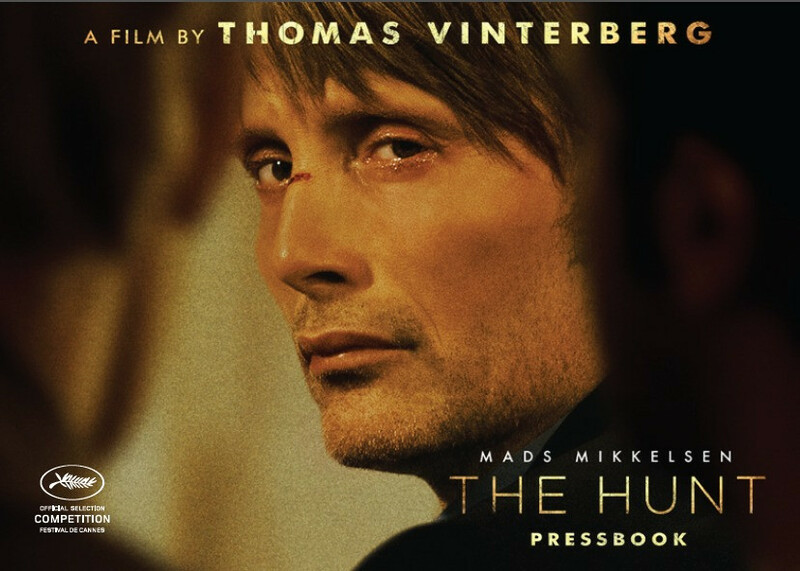 The trailer also has the line “The man you didn’t”…that was certainly true for me. Have a guess: which did I like more? I’m embarrassed to admit how long it took for me to see these films. In fact, the only reason I ended up seeing them is because some friends and I made plans to see The Winter Soldier when it came out earlier this year. So I found myself with a mini-Marvel Cinematic Universe marathon on my hands. Having never been the biggest fan of Ironman – sacrilegious, I know – the only other two I managed to get through before our movie date were the first Captain America film, and The Avengers. And boy, did I ever regret the two years I’d missed! I’m sure that millions of words have already been written about these films, so let me just stick with what really stood out for me, having seen these three in a short space of time: for me, the ensemble effort wins hands down. 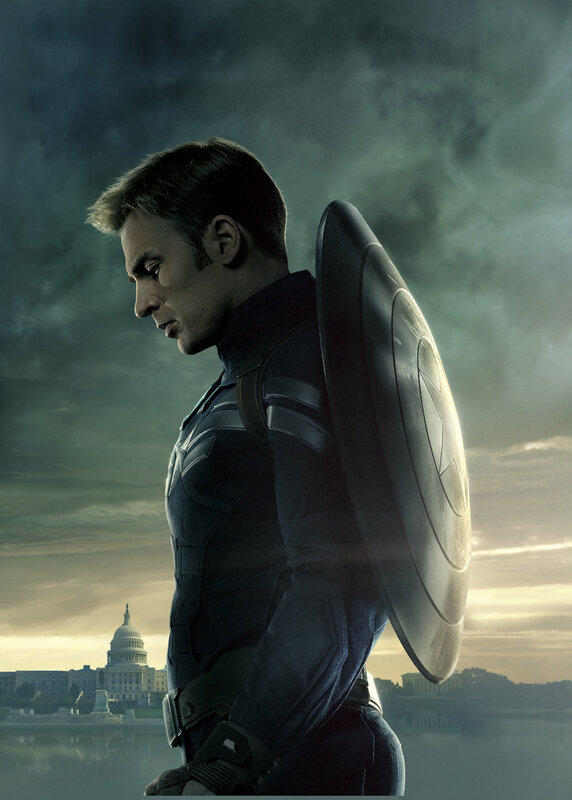 Whilst the Captain America films were well made, and arguably do better at creating a believable internal conflict for the title character than Man of Steel did for Superman (at least in my book), I still didn’t really find myself invested in Steve Rogers. He’s just not as compelling for me as other characters that have carried entire films, such as Batman (NB: the Nolan–Bale incarnation), or even Wolverine. It’s not just the Captain, though – Ironman, too, is a character I don’t really like watching in his own film. Even though Robert Downey Jr is perfect as him, I find Tony Stark way too misogynistic and annoying to watch. (Well, it probably doesn’t help that I’m not a fan of Gwyneth Paltrow…) However, throw them all into a pot and magic just unfolds. I loved the snarky interactions between Capt and Stark in The Avengers. Having a few other people around to break Hank McCoy’s melancholy also made him more palatable to me, and having the Black Widow and Hawkeye in the mix was icing on the cake. But what really made The Avengers was that Joss Whedon was behind that recipe. Although I could certainly anticipate some of the jokes, such as The Beast punching Thor out of the room, or treating Loki like the god he’s…well…not, they still had me rolling on the floor. And I still grin uncontrollably at the post-credits scene, which I do know was filmed after the film actually opened in the States! In sum, whilst I did enjoy The Winter Soldier, and might be convinced to watch the second and third Ironman movies if my brother happens to have them on DVD, what I’m really looking forward to is next year’s Avengers instalment, The Age of Ultron. Due down under on April 24: bring it on, I say!